notSupermum: Are you brave enough for the Home of Halloween? Are you brave enough for the Home of Halloween? Halloween is much more of a thing these days isn't it? At the risk of showing my age, when I was little Halloween was a fun event consisting of toffee apples, apple bobbing, carving pumpkin lanterns, and telling ghost stories while someone made whoo-whoo noises in the background. Sadly, I don't think that's enough to keep today's children satisfied, they want more (fake) blood and gore and they want to be scared! Where has this thirst for horror come from I wonder? When my girls were little they were obsessed with going Trick or Treating, which has become hugely popular over the past few years. And now, that American influence of celebrating Halloween is spreading over here and it seems to be getting bigger each year. As soon as the summer holidays are over the shops seem to be full of Halloween outfits and masks and macabre decorations. We have a local, organised Halloween walk around the village, and some of our neighbours really go to town on decorating their houses for the night. Later on there's also a Monsters' Ball, but for older children it's probably a bit tame. For older kids and adults, going to a Halloween event is the thing these days and both of my teenagers are keen to go to one - and the scarier the better! 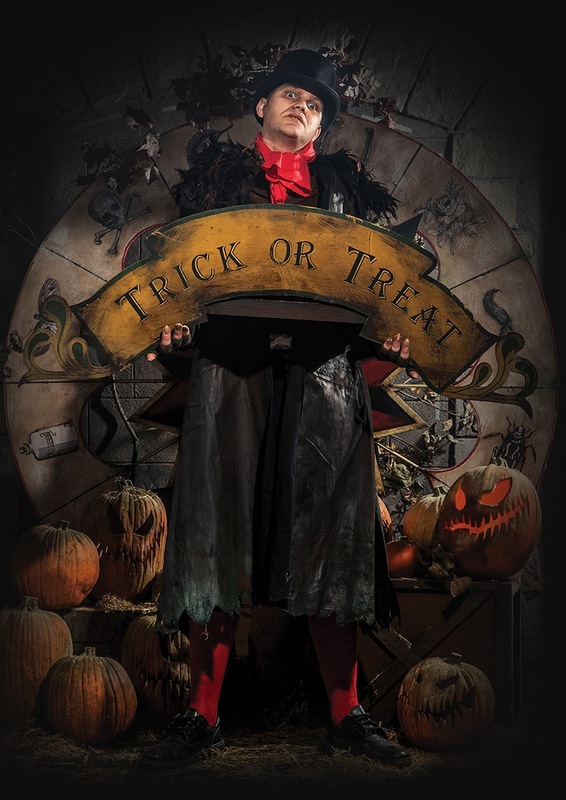 The Blackpool Tower Dungeon, experts in scaring the bejaysus out of willing victims customers, will play host to the Home of Halloween family experience this month, complete with over 800 pumpkins, a host of characters, electrifying special effects and stories. "Join our cast of horribly hilarious characters as you embark on a journey of mischief and mayhem. Meet the Witch Finder General and mysterious witches before being accused of a terrible ‘witchy’ crime, plus take a ride on our ‘for those who dare’ drop ride for a real thrill". Suitable for children aged eight and over, and maybe adults who don't do the scary stuff (like me!) this sounds more treat than trick. 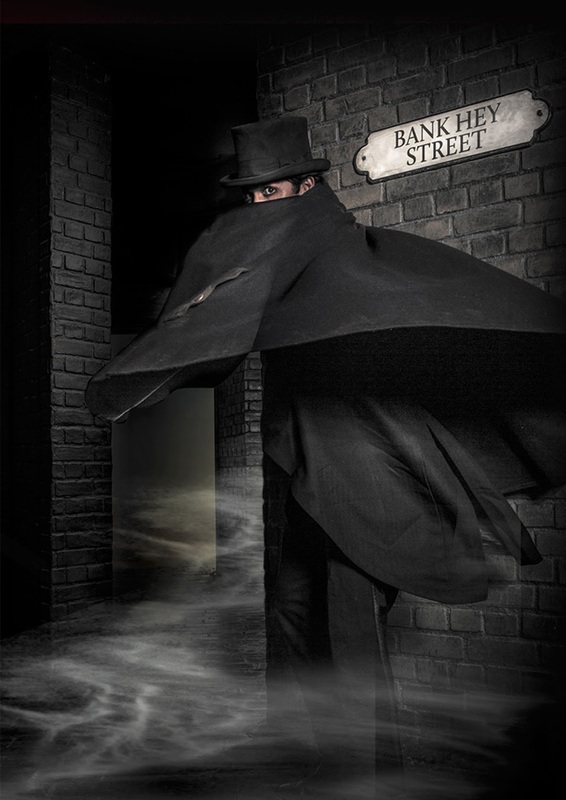 For the more daring, there's also a spine-chilling After Dark event, strictly for over 18s, where you get to be chased around in the dark and scared witless. I was invited to go along but I'm a scaredy cat I politely declined. Whatever you do this Halloween, have fun and stay safe.